I have just made some updates to the Gear Page to include some new items that I have been using on my shoots recently. 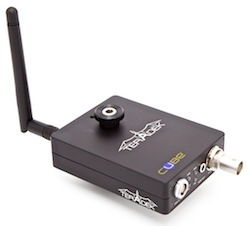 First off, the Teradek Cube. This little guy streams 1080p video over wifi or wired ethernet – which means you can turn your laptop or your iPad into a field monitor. This is incredibly useful when you are attaching the camera to a moving fixture – such as a Dolly, Crane, Steadicam, Jib, etc. – and don’t want to deal with all that messy VTR cable. Of course, given the capabilites this product offers – the price point is relatively low as well. I highly recommend this one as other wireless transmitters are either a. unreliable or b. very expensive. Check it out at the bottom of the Monitors page. Secondly, I wanted to share with you a couple of new items in the bags section. The first of these items is a backpack we’ve been using more and more – it’s the Petrol PD332 – part of the new DSLR line they have just put out. 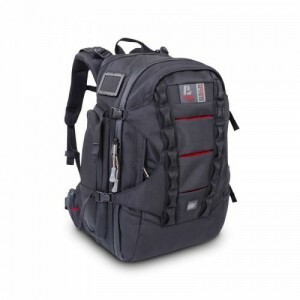 The bag is is great – it maximizes the storage space within and lets you carry an entire camera kit with you. I have used it on small photography shoots, international jobs, and even vacation with my family. I always wanted to point out the LED Deca Lights from Petrol. 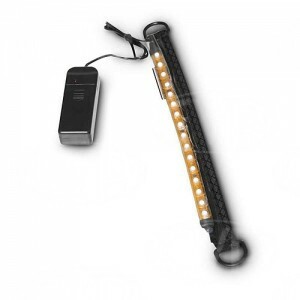 This strip of lights runs on two AA batteries and velcros to the inside of your case so you can see what your doing as you rummage through your cases at night trying to find that lens cover… If you have an assistant – they will thank you. Also a small but awesome detail: the Petrol bags we use have bright red interiors – not black/dark grey – so you can see all of those small black/grey cords/caps etc! If you are out on your own – you’ll be even more grateful. You can find these and more new items on the Bags page. How about a quick video review of the PD332? Been looking around and can’t find any good, detailed reviews online.